The winter is always the season of gingerbread and nothing beats the smell of it. I am a huge fan of gingerbread. Gingerbread cookies, cake,bath salts, smoothies, bath bombs, and gingerbread sugar scrub. 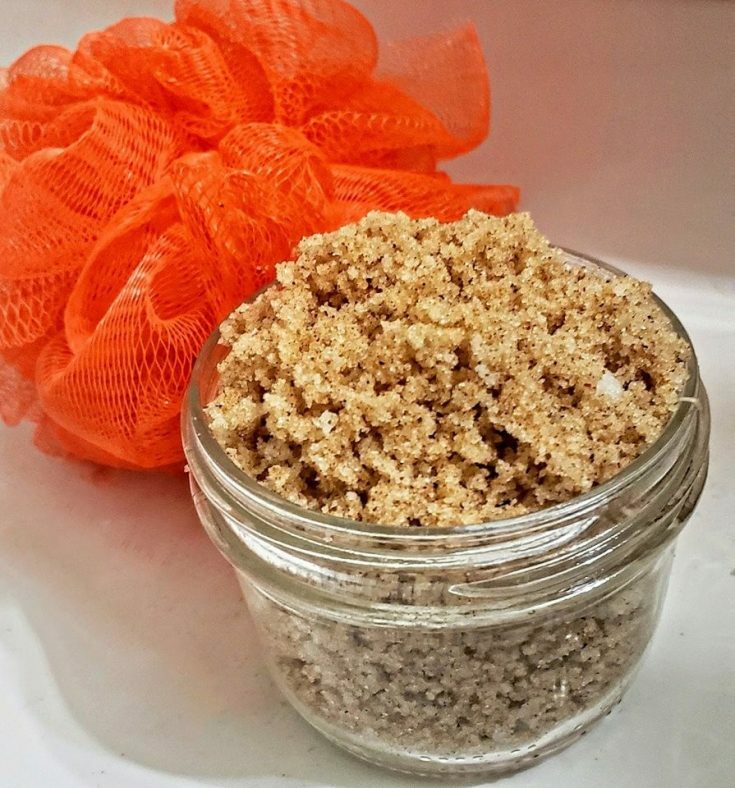 Gingerbread sugar scrub is always a favorite of mine. It smells delicious and works magic on my skin. There are so many benefits to sugar scrubs and they are a inexpensive way to keep your skin looking amazing. Sugar scrubs are great for smoothing and exfoliating your skin. If you add certain oils it can also moisturize. The ingredients in homemade gingerbread sugar scrub have many benefits to your skin. Nutmeg Reduces redness and inflammation. Nutmeg is also wonderful for acne, eczema, and blemishes. Cinnamon Stimulates blood flow, has anti-aging benefits, and cinnamon great for acne and eczema. Sugar Sugar is what helps exfoliate all that dead skin cells and leaving you with smooth skin. 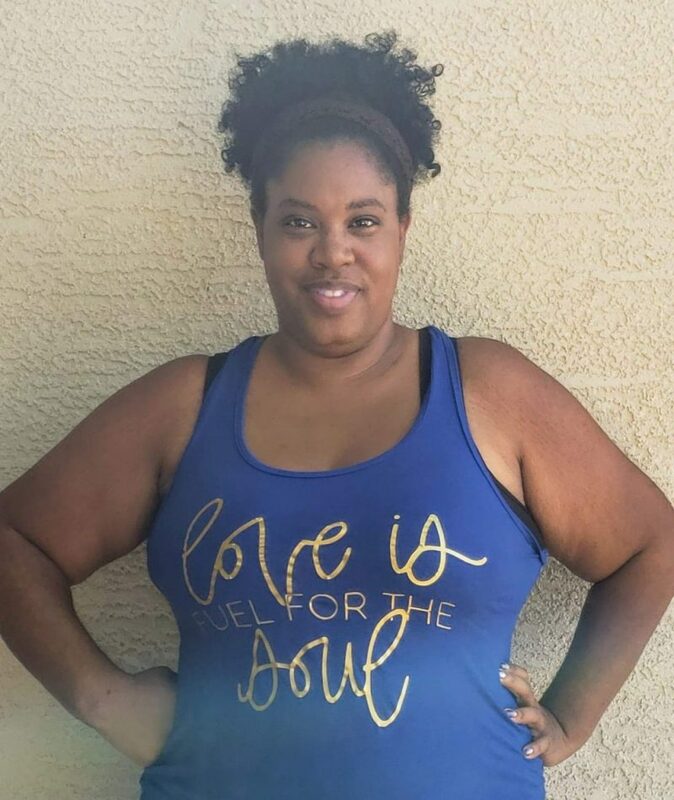 Shea Butter Shea Butter is moisturizing and soothing for your skin which will help leave your skin feeling soft and smooth.